I just had my first encounter with a psychic. She read the tarot cards for me. Everything she told me about my present and past was completely accurate and uncanny. I am not a skeptic, but the things she told me about my future are exactly what I have hoped for. Can she be correct and does she have a gift beyond the tarot cards, because she said she could "see" the man we were discussing as my "soulmate" and that we'll be engaged before the end of next year. I want to take this to heart, should I just regard it as light entertainment, or could she be absolutely correct. How does this work?? Also, my 3 friends had their palms read and everything she said about them was 100% on. We're all very intrigued, this all worked so well.  There are many different tarot decks that portray symbolic imagery which must then pass through your psychic?s senses and, given the context of your questions, she will be able to bring you messages that significantly answer your questions. Kalen - DO tell us who this psychic is.  There will be plenty more searching for a good psychic in Tulsa and when you give me the details of the psychic I can add her to the Psychic Search Engine so she can be found.